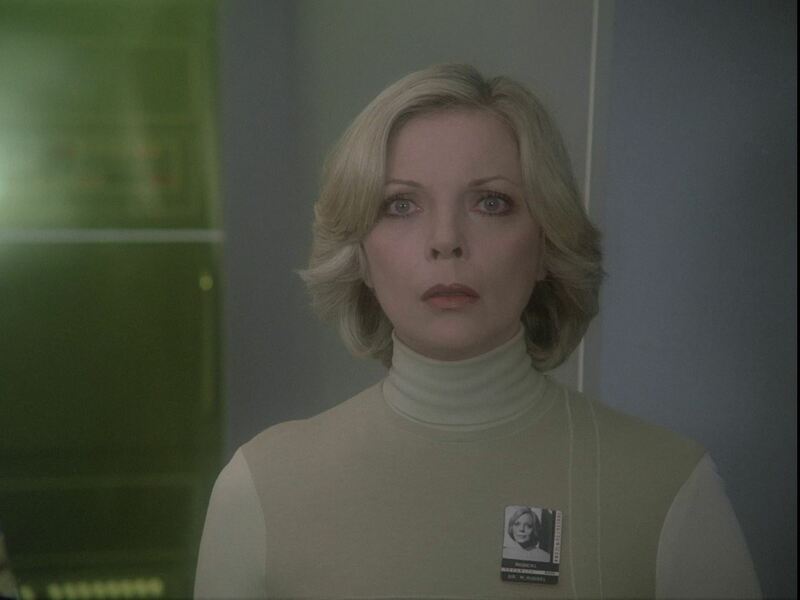 Bain's actual age was 45 in 1974, so if Helena were the same age, she would be born in 1954. 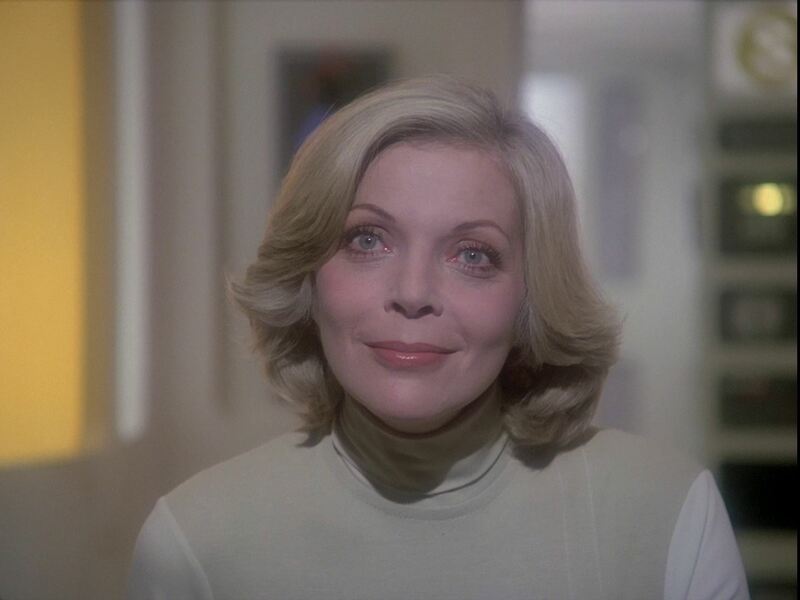 According to The Bringers Of Wonder part 1 script, her father died of a massive and unexpected coronary while she was a first year intern ("I was there in the house when it happened. 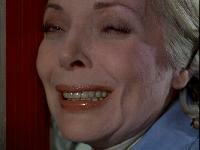 I haven't lost many patients, but the first one had to be my father.") 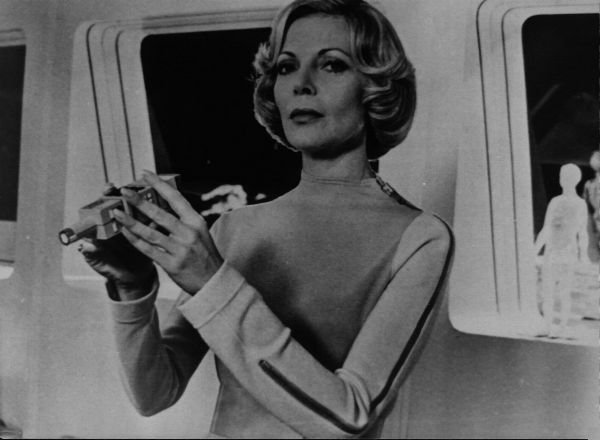 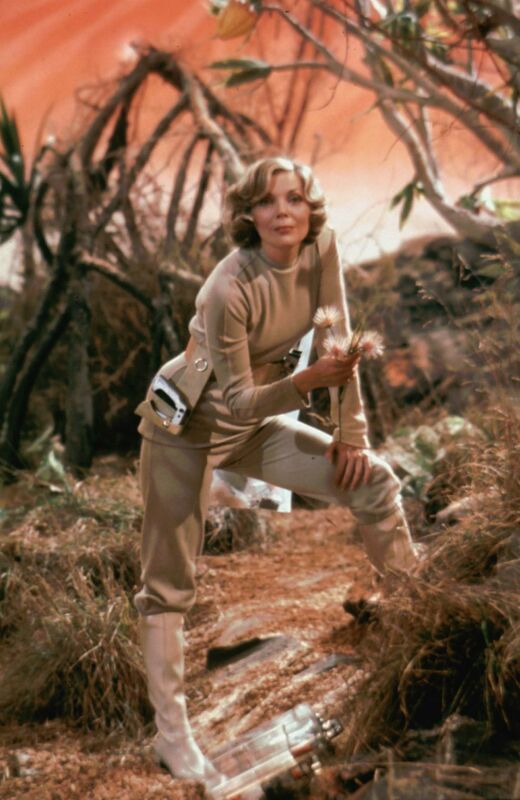 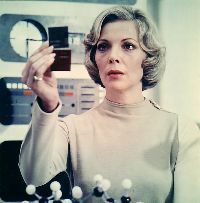 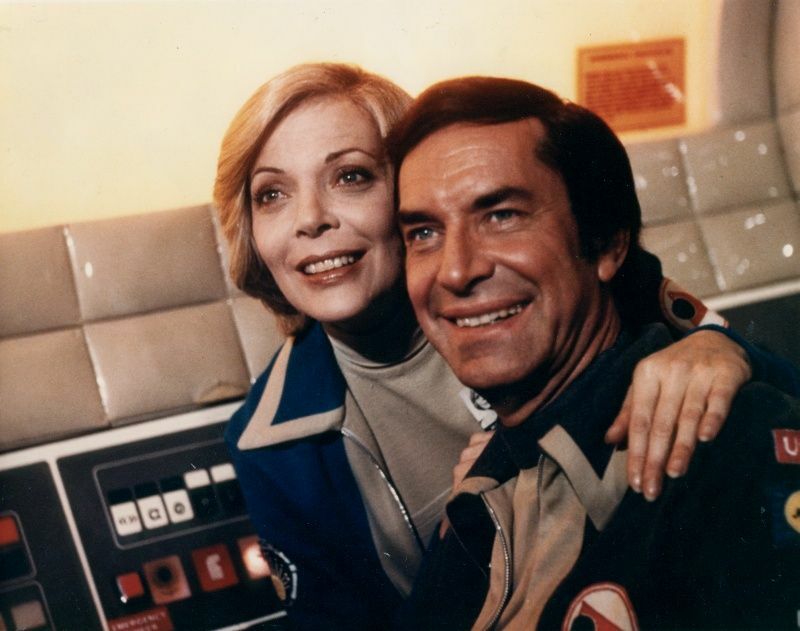 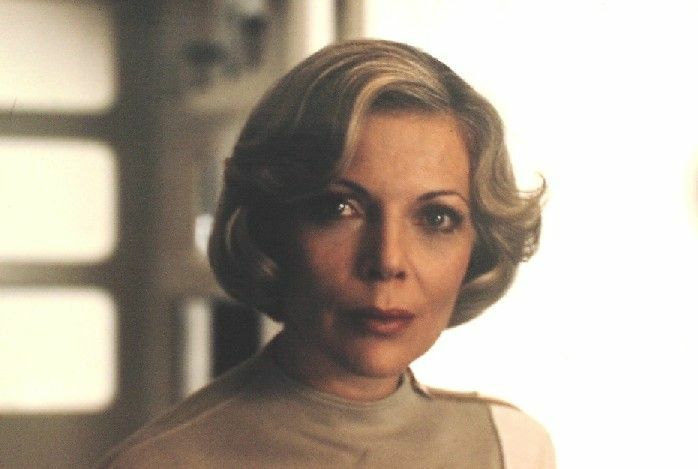 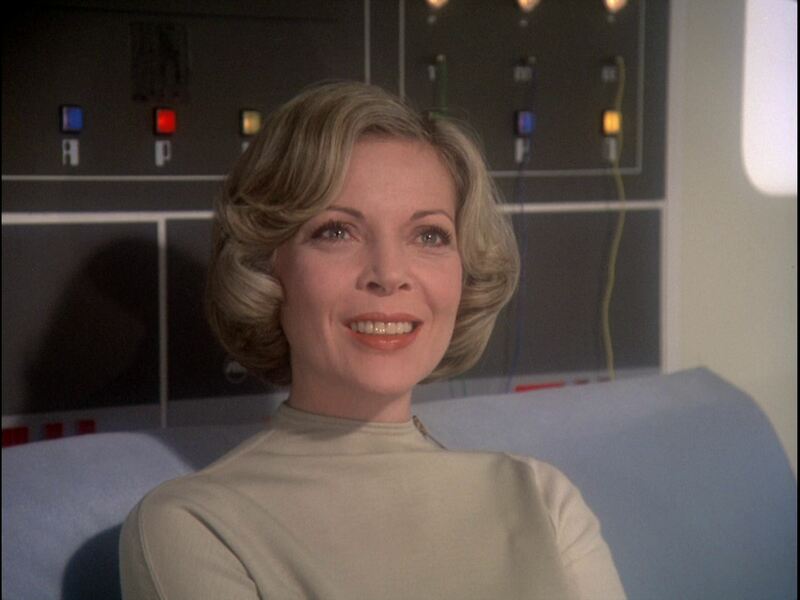 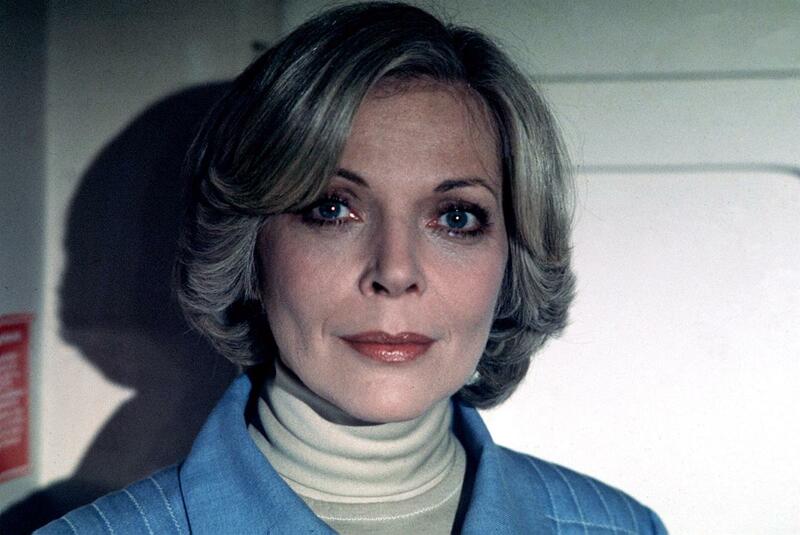 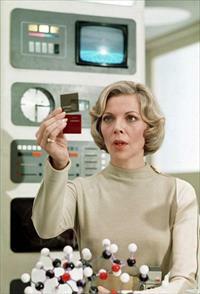 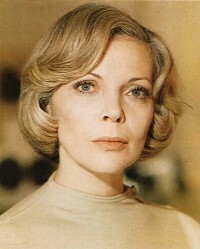 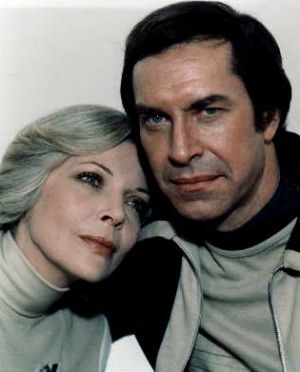 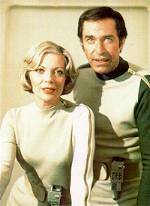 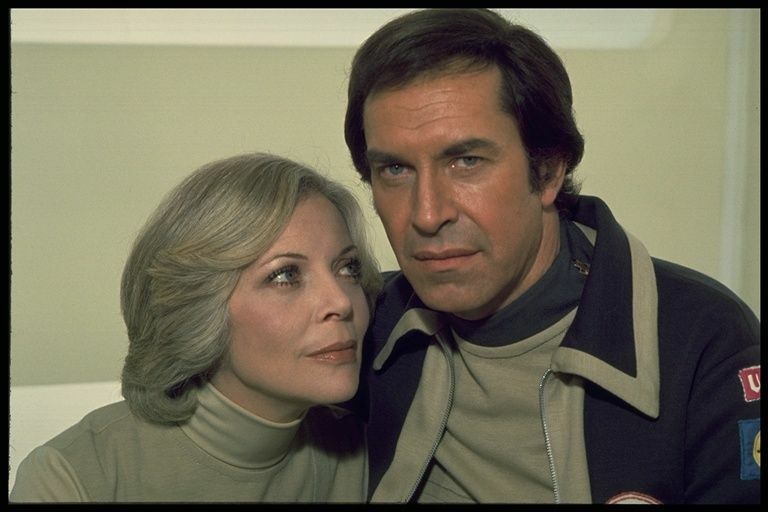 According to the writer's guide and Barbara Bain's own character profile, her father was "a West Coast physician of great energy and drive" in whose footsteps she followed; Bain speculates he made a significant breakthrough in cancers, and Helena was striving to emulate his academic excellence. 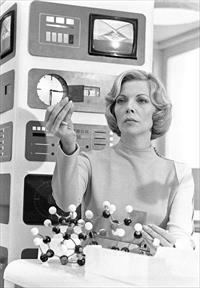 She was awarded a replica 1887 Donnelmeyer microscope, as used by Louis Pasteur and Madame Curie, as a college prize (Breakaway). 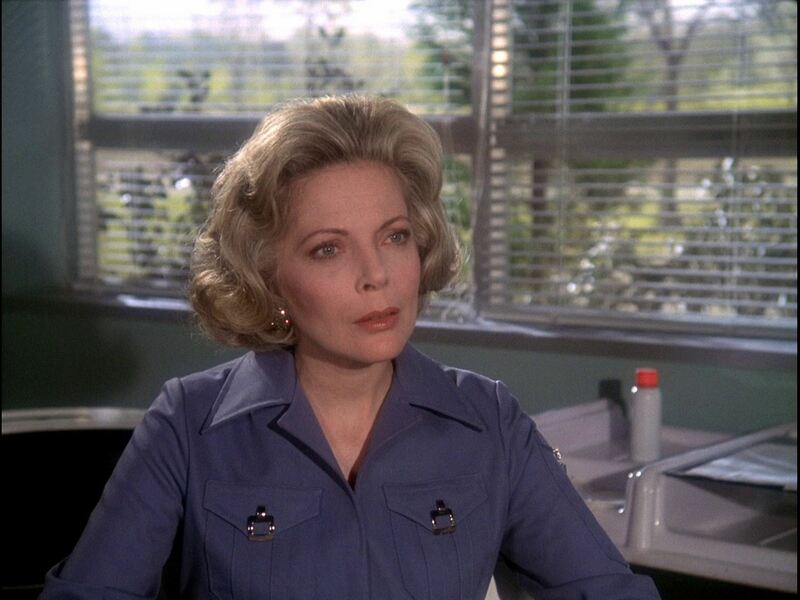 Helena's tutor at Medical School was Dr. Shaw (The Bringers Of Wonder part 1). Her husband Lee was lost on Astro 7 mission (Matter Of Life And Death). 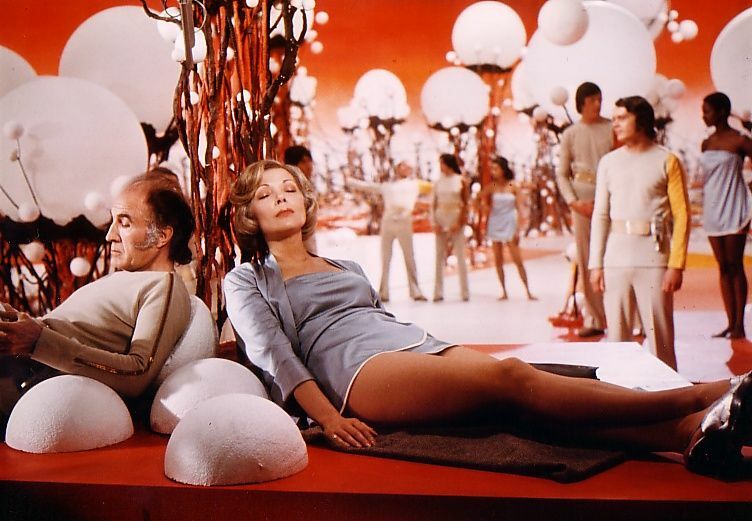 She was appointed chief of Moonbase Alpha Medical section (sometime after 1997) and was responsible for life support systems (The Exiles, Seed Of Destruction). 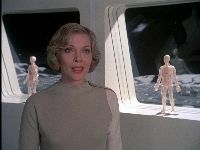 According to the writers guide she was appointed to Alpha in September 1998; "she has been on Alpha for 12 months, working and living, and to some extent retiring emotionally in that space womb environment." 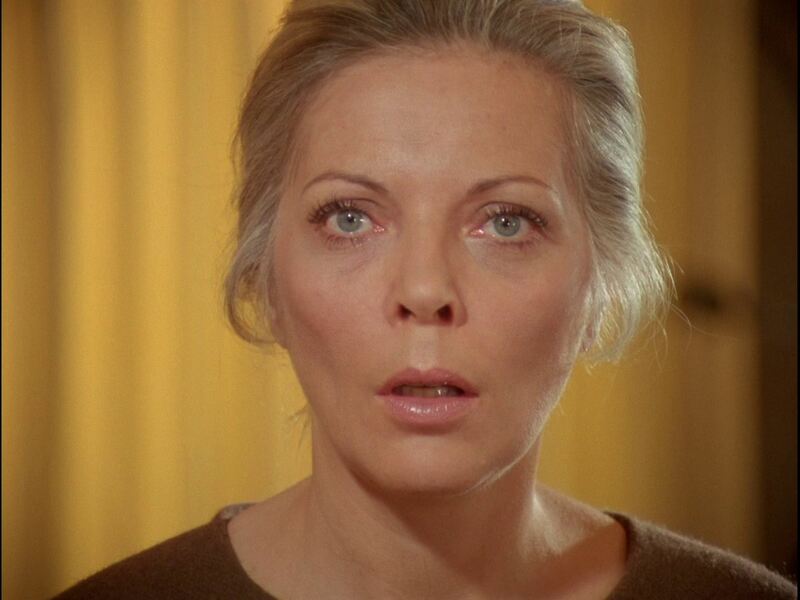 Helena is hard on her own failures (Missing Link, Alpha Child, Catacombs Of The Moon, The Mark Of Archanon), she can also be harsh on others (on Koenig in Breakaway, Mathias in Guardian Of Piri, Sally Martin in The Lambda Factor). 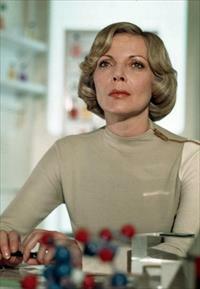 Her other interests include sculpture (The Exiles, The Taybor)- in the writers guide her hobby was holographic sculpture. 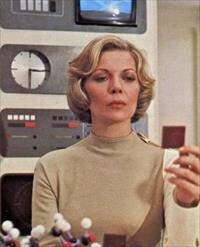 She'll talk to herself when alone (Death's Other Dominion, One Moment Of Humanity). 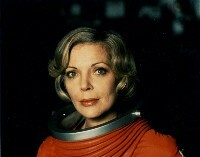 Usually part of exploration parties (Matter Of Life And Death, Earthbound, Another Time, Another Place, The Last Sunset, Death's Other Dominion, The Full Circle, War Games, The Infernal Machine, Mission Of The Darians, Dragon's Domain, The Testament Of Arkadia, The Metamorph, All That Glisters, Journey To Where). 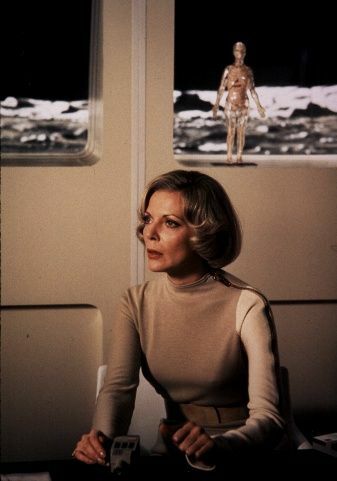 She is often kidnapped (Ring Around The Moon, Mission Of The Darians, The Testament Of Arkadia, The Exiles, One Moment Of Humanity, The Mark Of Archanon, Brian The Brain) and placed in danger to intimidate Koenig (Alpha Child, The Metamorph, Brian The Brain). 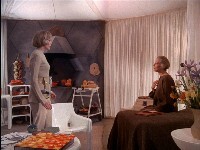 Her living quarters are seen in Matter Of Life And Death, Dragon's Domain, The Exiles, One Moment Of Humanity, and The Taybor. 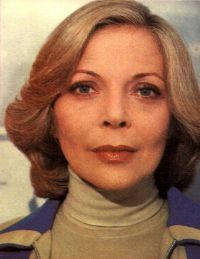 In her quarters the only books are the 24 volumes of the revised 14th edition Encyclopaedia Britannica (the 15th edition, from 1974, was restructured into 30 volumes in 3 sections). 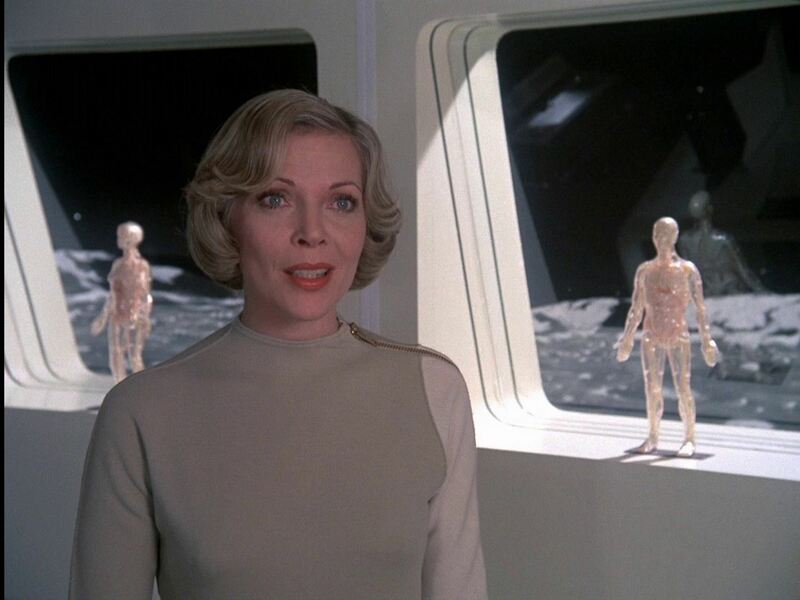 She also has a "Visible Man" and "Visible Woman" model figures. 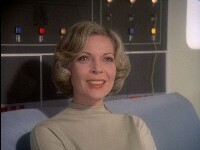 Featured in all 48 episodes (only as narration in Devil's Planet). 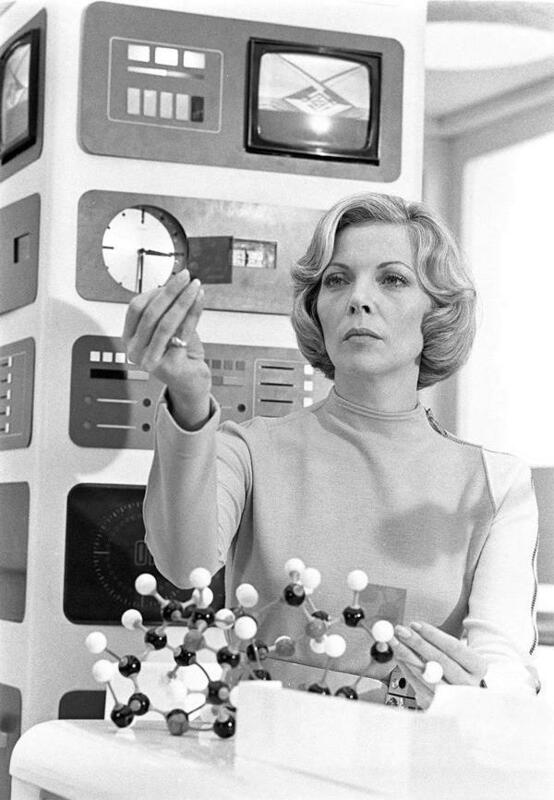 Helena with a ball-and-stick molecule model. The set is Care Unit 3 from Matter of Life and Death. This picture was the basis of a Hope jigsaw painting and of the cover of the US Pocket edition of Moon Odyssey novel. A self portrait in clay. 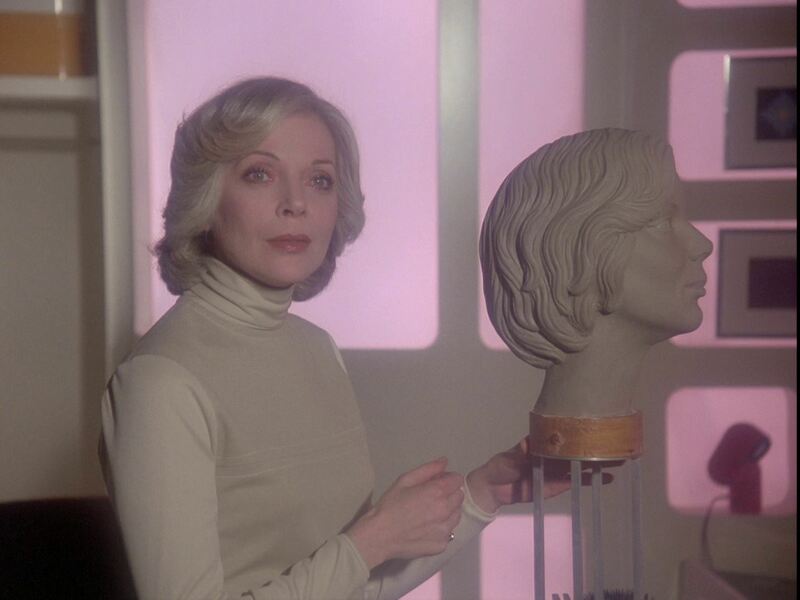 She also sculpts robot heads. 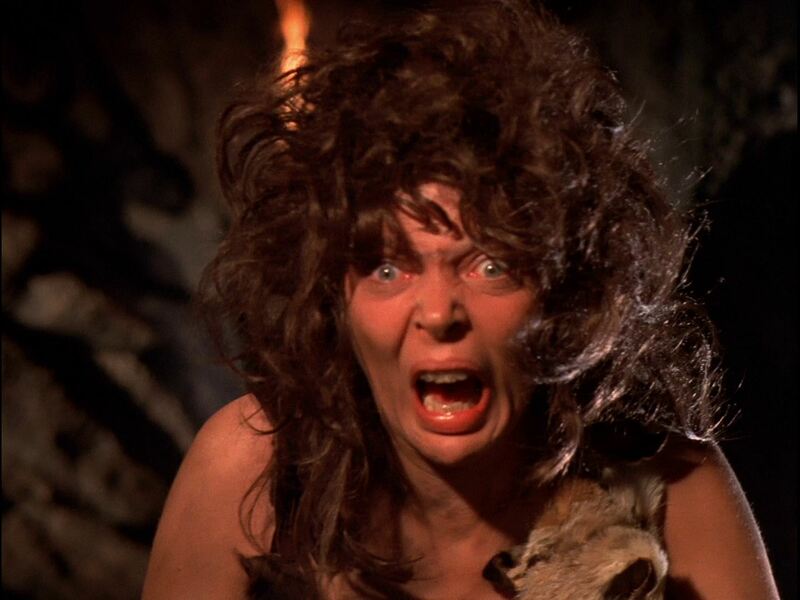 Helena normally keeps tight control of her emotions, but when revealed, her anger is explosive. 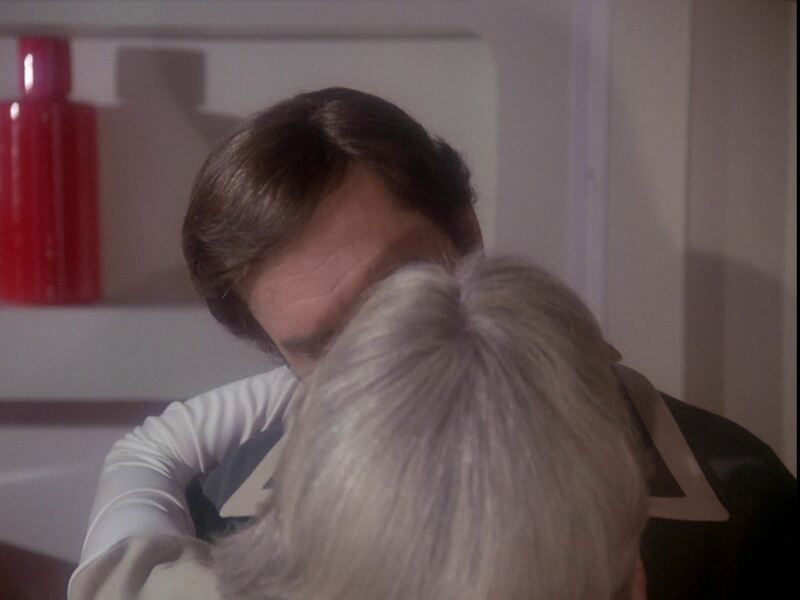 A kiss- or is it Maya? 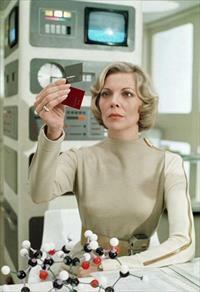 "DR H RUSSEL" according to her name badge.